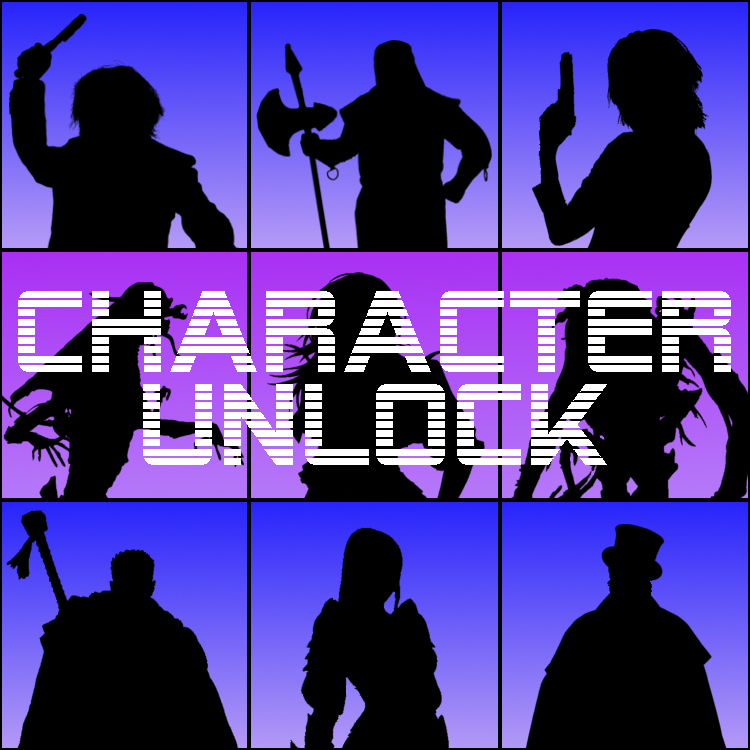 Welcome to our second episode of Failed Critics’ basement lingering, video game-centric spin off, Character Unlock! Hosts John Miller and Andrew Brooker have stolen the keys to some of the shiniest and fastest cars you can ever imagine getting your hands on and they plan to tear around the streets for an hour or so. Celebrating the beginning of Silly Season 2016 by completely avoiding new releases for a couple of weeks, the boys delve into this year’s FIFA iteration and the disappointing sequel Homefront: The Revolution, before digging into futuristic follow-on Deus Ex: Mankind Divided and wondering what’s next for the fan-favourite franchise. They pick apart newly released PlayStation VR and the games that were (and weren’t) allowed out for review before the hardware came out, all whilst waxing lyrical about why that might be. The pair also kick the tyres on Forza Horizon 3, the latest in the free-roam racing series. Finally, stealing more of the Failed Critics patter, Brooker and John list out a triple bill on ‘racing in games’, picking their three favourites and checking them against listeners’ suggestions. Join us again in a couple of weeks when the lads talk all things horror games – or maybe come join the conversation on Twitter and Facebook.